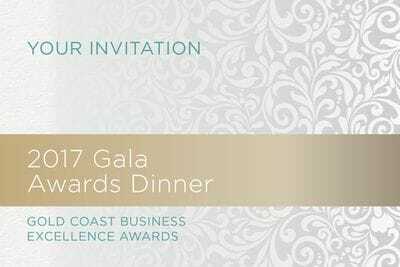 The President and Committee of the Gold Coast Business Excellence Awards Association Inc. take pleasure in inviting you, your partner and colleagues to the 2017 Gala Awards Dinner. 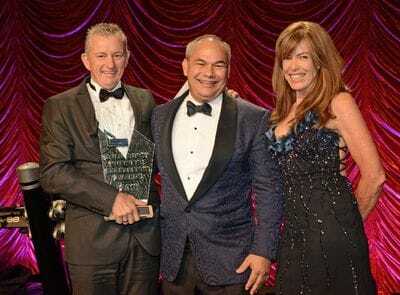 The Gala Awards Dinner is the highlight of the Gold Coast Business Excellence Awards' annual calendar and it is where the annual winners will be announced. 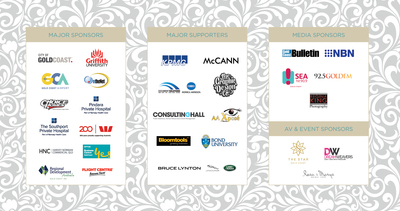 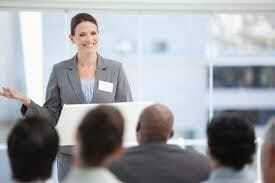 Many companies also use the event as their company Christmas Party. 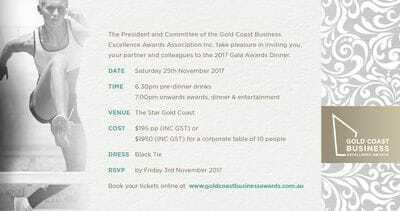 $1,950 (inc GST) for a corporate table of 10 people.